Chicago Real Estate | Buy & Sell Your Home in Chicago, Illinois. Please Contact Us at 773-282-7979 or send us a message for a FREE Market Evaluation of your Home. 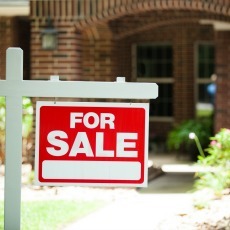 View Chicago real estate listings by location. Beaulieu Real Estate opened its doors on the northwest side of Chicago in 1954. For over 50 years, three generations of family ownership have made Beaulieu Real Estate a dominant force in Chicagoland real estate. We have built a record of success and longevity unparalleled in the real estate industry. We are a team of committed real estate professionals who are here to service and answer your real estate needs. Whether you are a first time home buyer or a seasoned seller, our experience and dedication to customer satisfaction is our top priority.